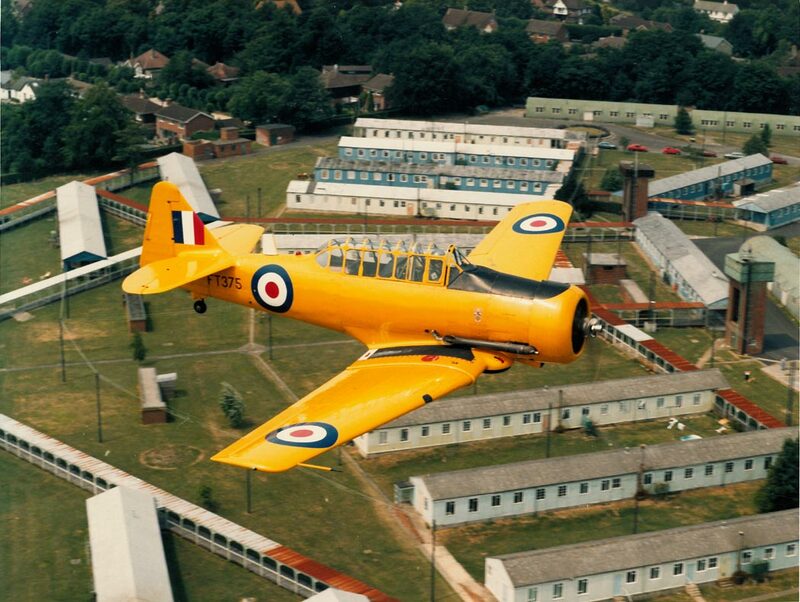 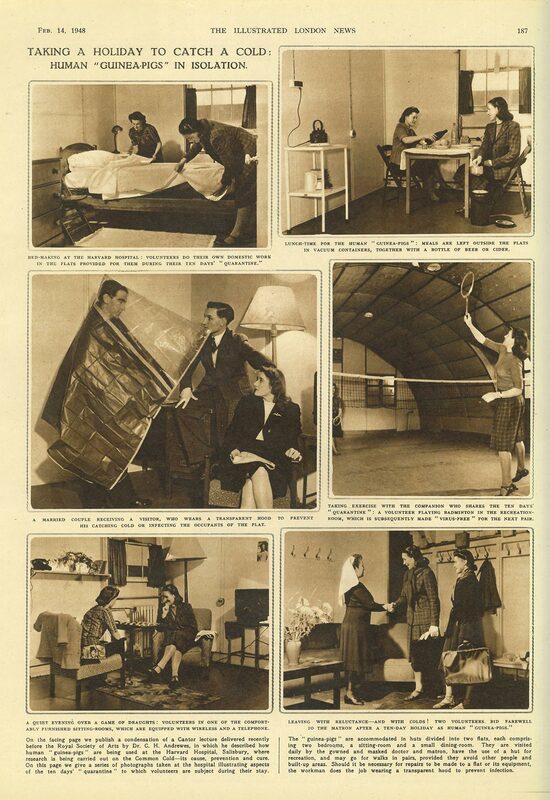 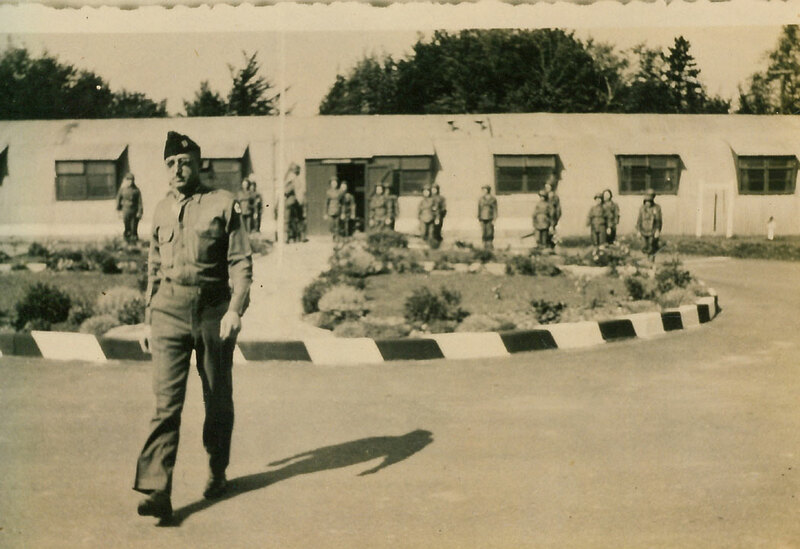 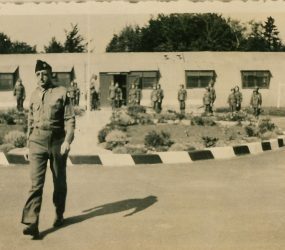 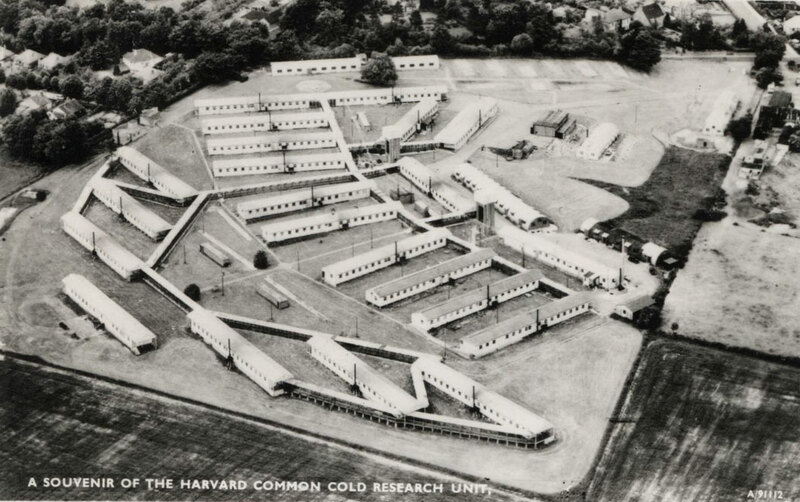 The American Red Cross ‘Harvard Hospital’ Field Unit at Harnham served as a blood transfusion centre for allied troops in Europe from 1942 to 1945. 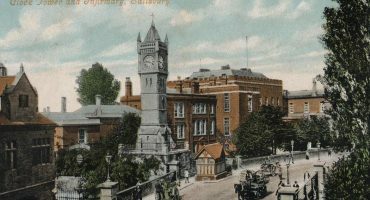 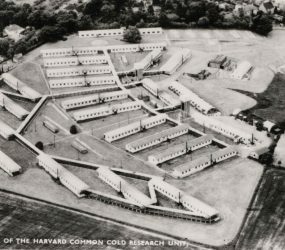 A year later, the Common Cold Unit was set up by Medical Research Council on the site of the former military hospital. 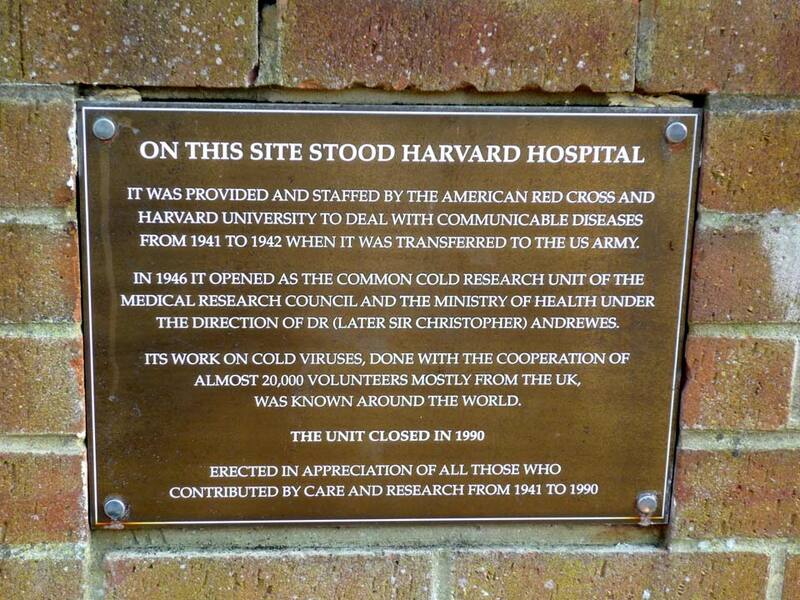 Under the direction of Dr Andrewes research into the cold virus was carried out. 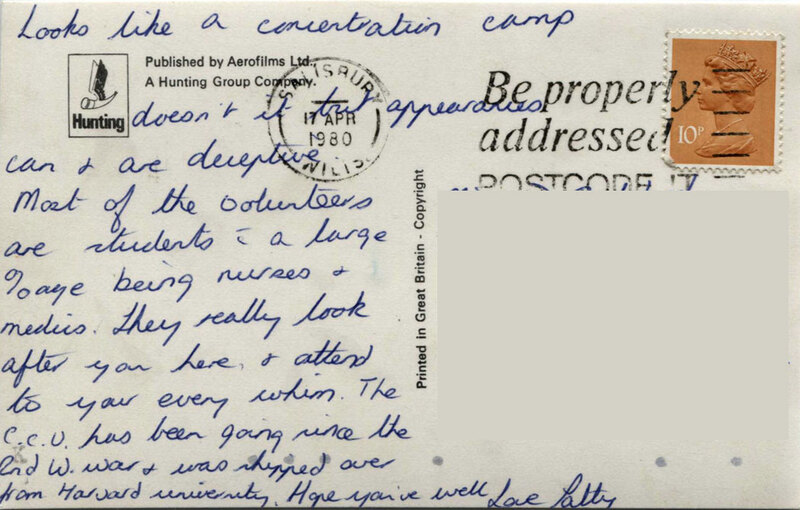 30 volunteers would stay for between 9-14 days, living in fully equipped flats at the hospital. 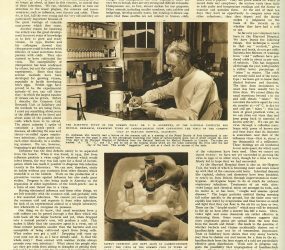 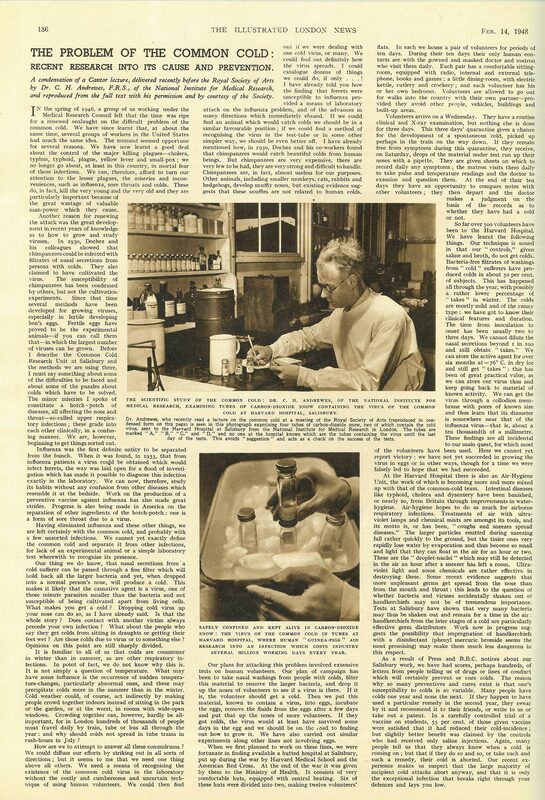 Isolated in small groups they were infected with cold viruses, enabling researchers to look at the causes of infection and possible prevention. 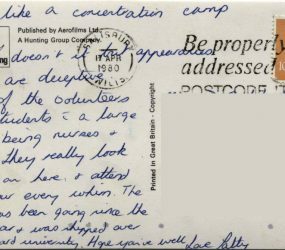 There were sports facilities on site and volunteers were allowed out for walks, but they had to stay away from others or local residents. 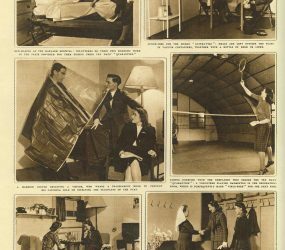 The facilities were advertised as a different type of holiday! 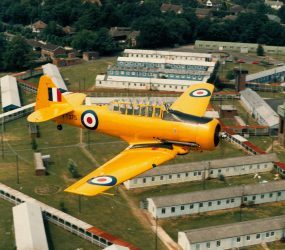 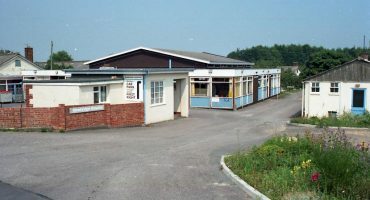 The unit closed in 1990 and a housing estate was built on the site. 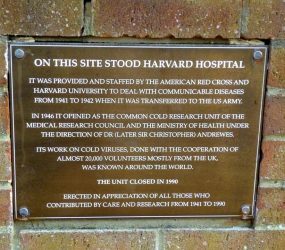 A plaque at the entrance commemorates to 20,000 volunteers who helped with the research, the medical staff and nurses who cared for them.